Based in the beautiful county of Cornwall, we are surrounded by inspiration. We help local businesses project the very best image of themselves, leaving you the time to do what you’re good at – running your business. Having the right online presence is paramount. Over 70% of initial interactions with your business starts on your website – there’s never been a more important time to establish a well designed, easy to use site. 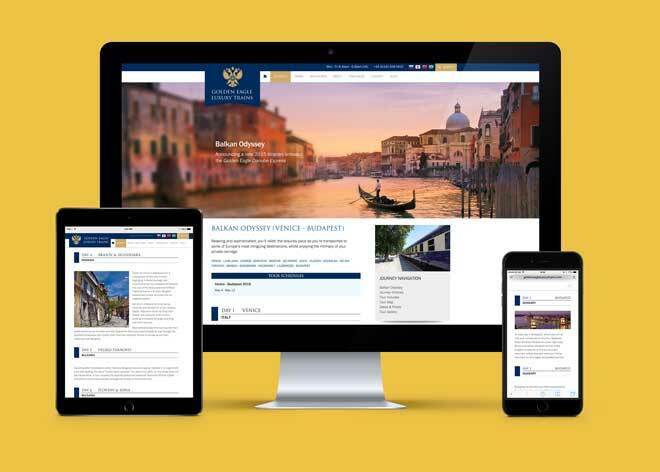 We love creating a wide variety of websites, from simple brochure sites right through to eCommerce and WordPress solutions. We can even develop bespoke systems, if you ask nicely. Find out more about our web design Cornwall packages. 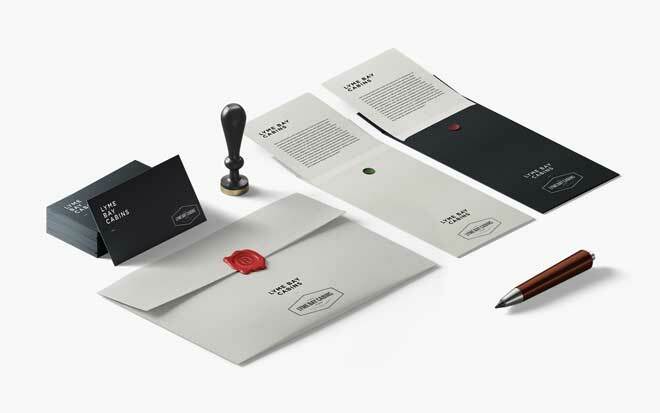 When done correctly your printed marketing materials have the power to create a lasting impression. We use the perfect balance of gorgeous imagery and demand-generating copy to give you the right tools to increase your client base. Find out more about our print design process and packages today. Your logo is the thing which creates every first impression of your business. It’s on everything you do, from your stationery and website through to your advertising and vehicle signage. For that reason alone, it must look professional and instil a sense of trust into those who see it. An oft missed trick with branding is consistency. It is said that it takes 3 interactions with a brand to remember it distinctively, so you need to make sure you’re putting your best foot forward at all times. 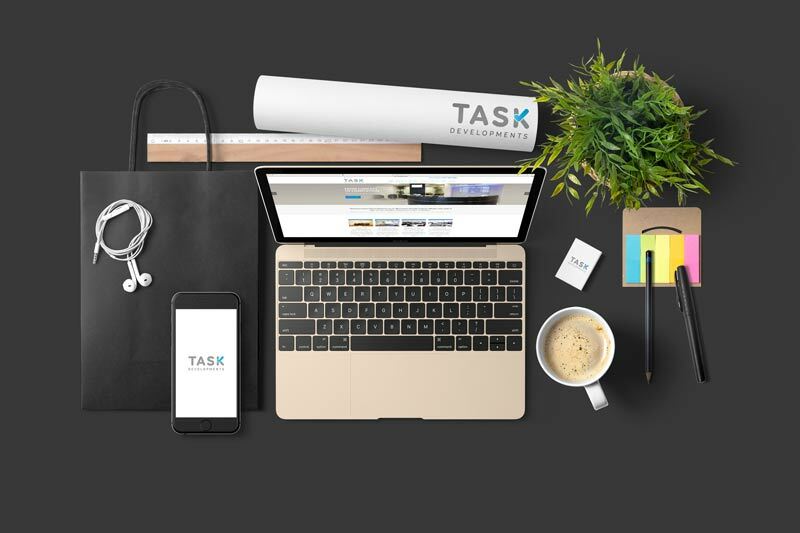 Our logo design service provides you with all the files required to be able to apply your branding consistently across all digital and print applications. We can also produce branding guidelines should 3rd parties be representing your brand across their marketing. We are a group of designers sharing well over 30 years of experience. We’ve worked meticulously to keep up with the latest technologies and business needs to ensure your investment is built to last. We can turn our hand to nearly every marketing discipline; you can get everything developed under one roof and ensure consistency across your brand. From all things digital through to print collateral, we’ve got you covered. A love for everything we do. We aren’t an agency so you won’t be paying the upkeep on pretentious furniture and a brickwork studio. You are buying in to a direct relationship with the people working on your project; the perfect partnership to support your goals. End products that you are proud of, giving you the confidence to continue growing your business. Whether your marketing needs to deliver new clients, increase repeat business, or portray a better image, we’re sure you won’t be disappointed.